Rex Mendoza on World Class Leadership at KCON 2016! Rex Mendoza will speak on “World Class Leadership” at Bo Sanchez‘ Kerygma Conference 2016 – Forward. Rex Mendoza is Founder and Managing Director of his own corporation and holding firm, Rampver Financials, a financial services niche player and the leading non-bank mutual fund distributor in the country. 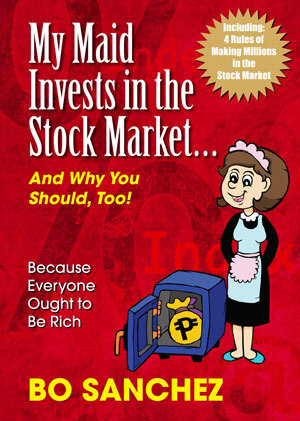 Previous to this, he was Senior Adviser to the AIA Group CEO, for Marketing and Distribution, President and CEO of PhilamLife, Director of Globe Telecom, The Freeport Area of Bataan, and Esquire Financing, Inc.
Rex Mendoza is one of the best speakers in leadership, motivation, and personal finance in the country. This entry was posted in Kerygma Conference and tagged kerygma conference 2016, PhilamLife, Rampver Financials, rex mendoza on October 24, 2016 by Bobet Prudente.